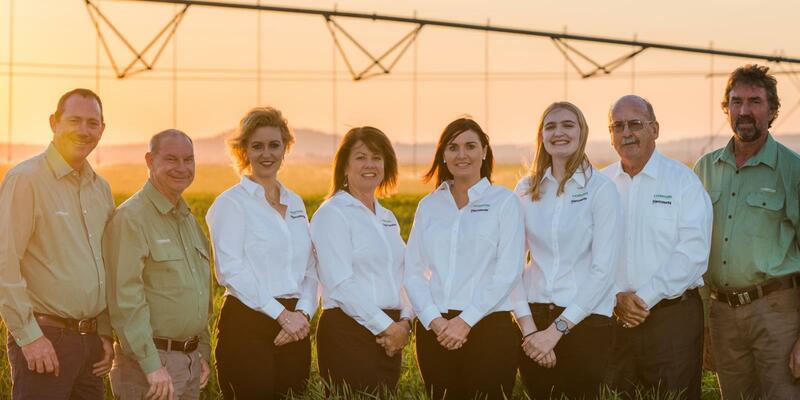 A professional career as Registered Valuer in Queensland combined with management of Crown Land for the State Government has placed Rod in a solid position to successfully sell rural and urban real estate. His upbringing on a western Queensland sheep and cattle property has also greatly assisted him to appreciate and understand the quality and worth of country. 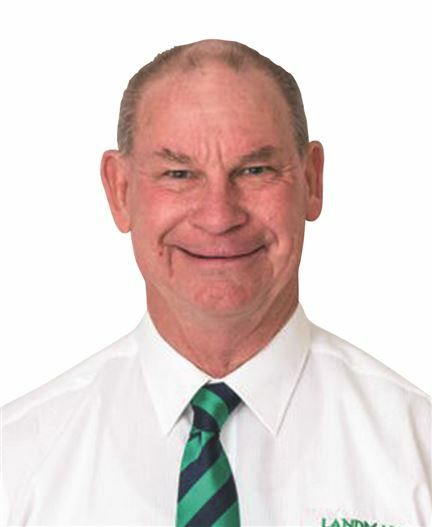 Rod has spent his working career in regional centres in Queensland, Western Australia, and New South Wales and has always gone the extra mile in servicing his client base. His role in Landmark Harcourts Cooke is no different and Rod endeavours to service his clients as professionally as he possibly can. "Selling Real Estate is about providing a service and if we don’t measure up to people’s expectations, they will seek the service elsewhere” he said. . He has great faith in the potential of the region and believes it can only go from strength to strength.